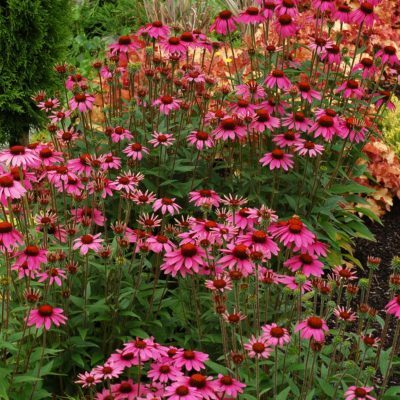 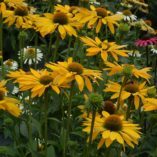 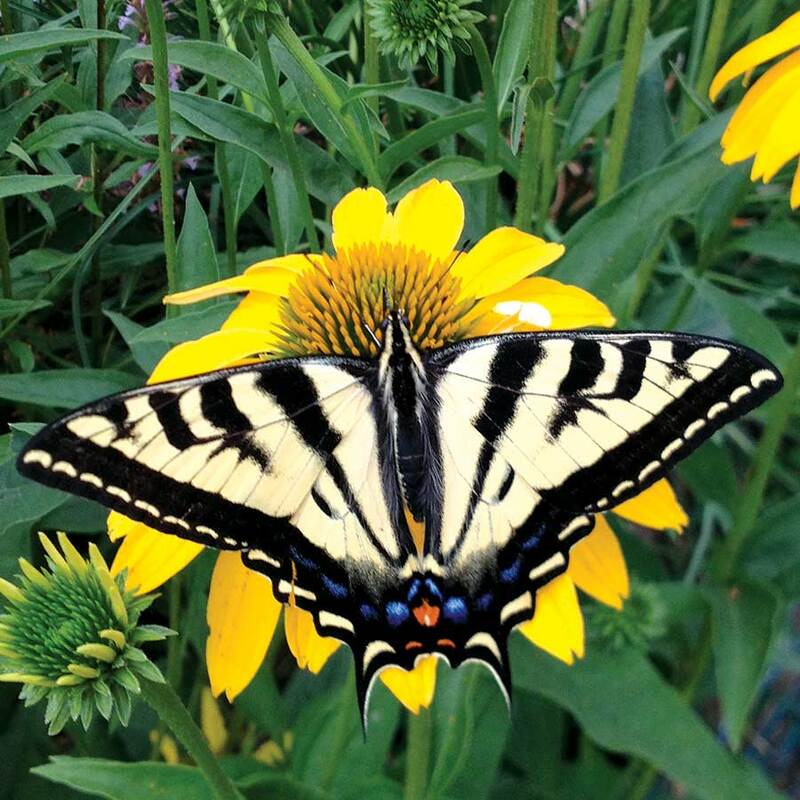 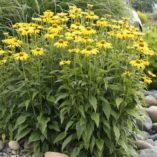 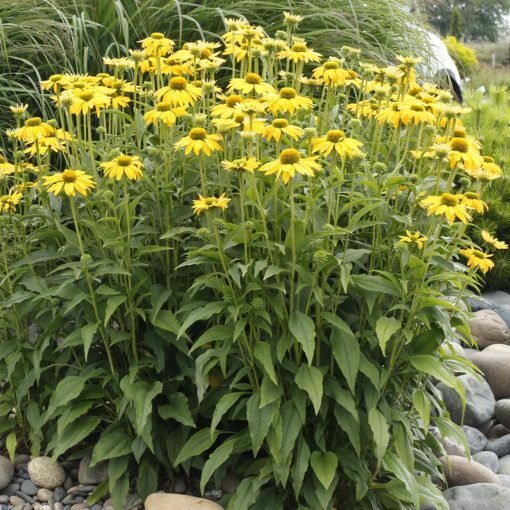 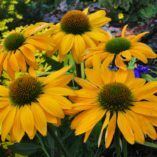 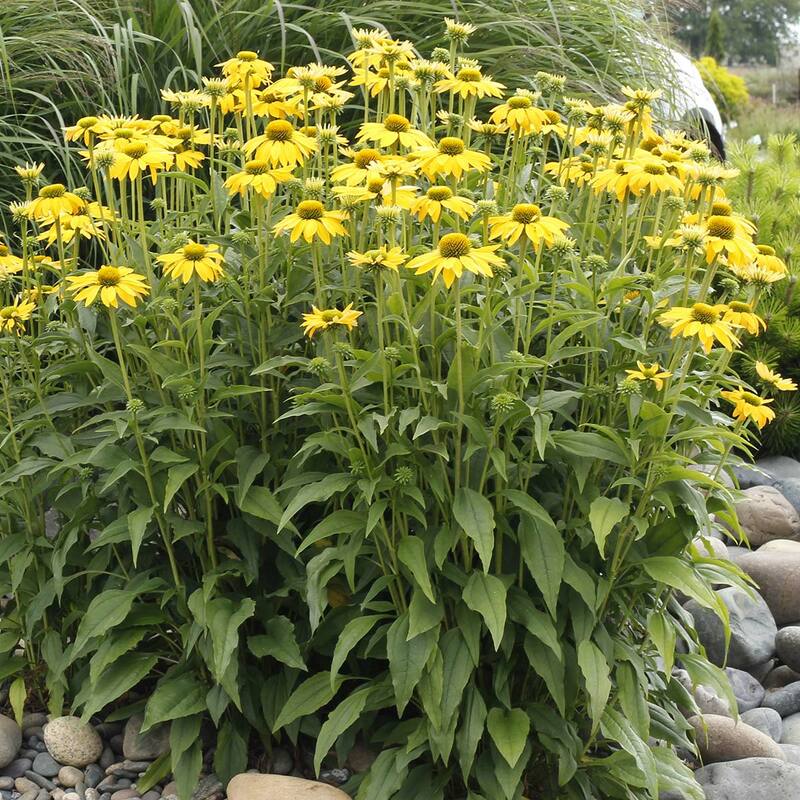 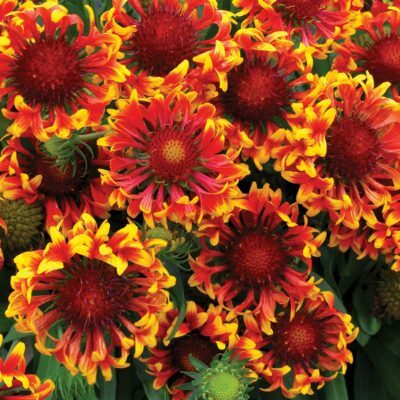 Echinacea ‘Leilani’ | TERRA NOVA® Nurseries, Inc.
'Leilani' glows with its clear, yellow flowers that bloom from summer to fall. 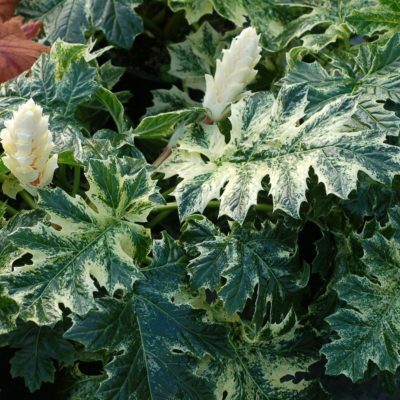 The name “Leilani” is well suited to this elegant plant as it means “royal child of heaven.” It has a strongly upright habit that doesn't require any staking. 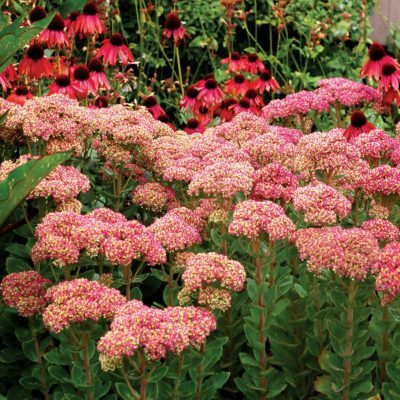 Use en masse for the border, in a mixed bed, and as a cut flower. 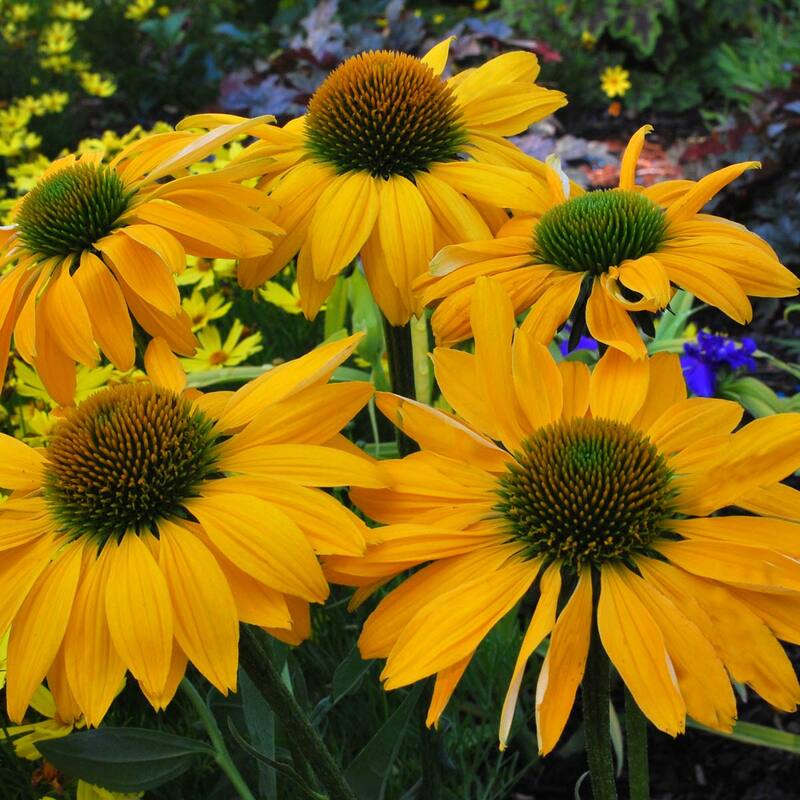 Winning accolades all over for its beauty and long bloom time. 36" / 30" / 40"
Compared to 'Mac 'n' Cheese', 'Now Cheesier', and Harvest Moon™: it has clear, non-fading yellow rather than yellow orange to gold flowers. Compared to 'Sunrise', it is a brighter yellow and non-fading. 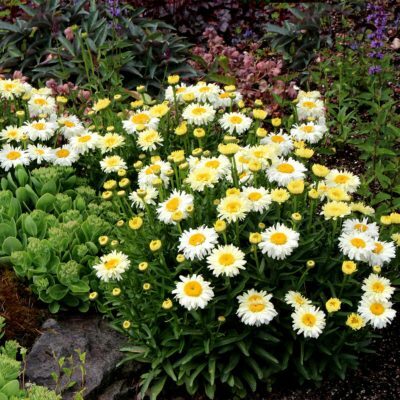 Great for the middle of the border, in mixed beds, parking strips, fence lines, and it makes a good cut flower. 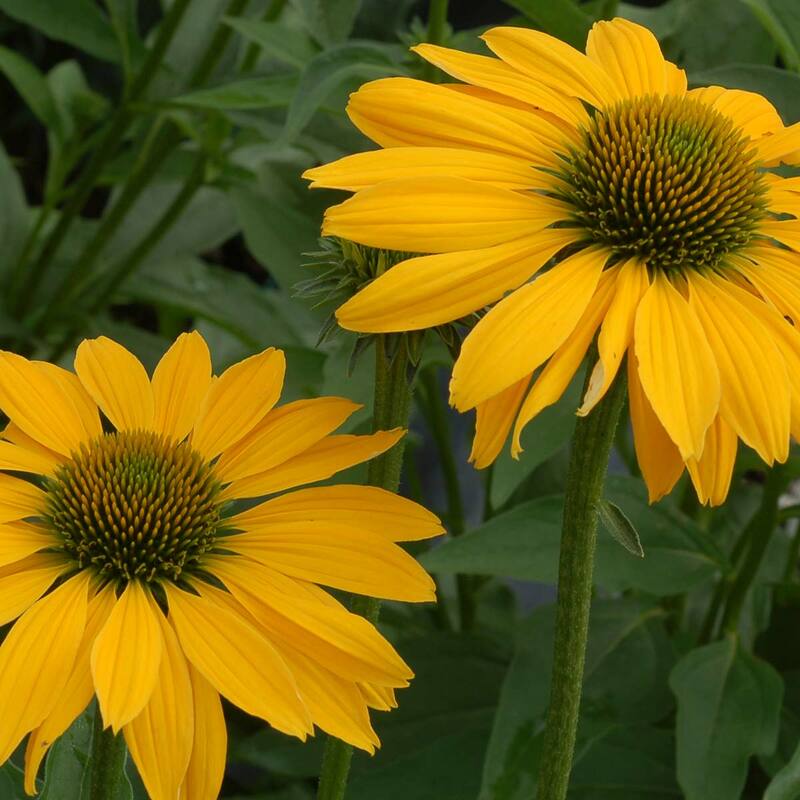 Won "Top Performer" award at the 2014 Colorado State University Flower Trial. 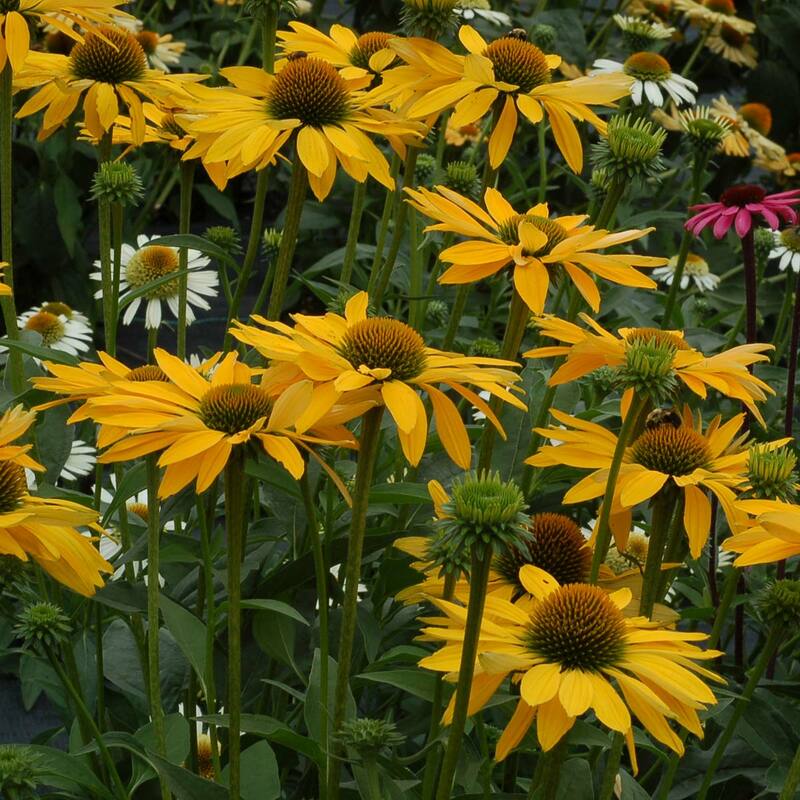 Getting accolades from all over for great performance and extremely long bloom time at the Toronto Botanic Garden.